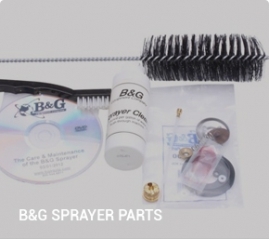 At Qspray.com, we have a full selection of quality B&G equipment for pest control professionals. 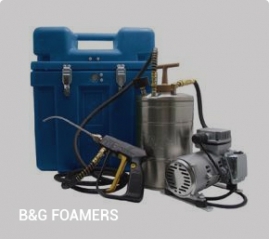 B&G has built up an excellent reputation in the pest control equipment industry. Their sprayers are known for their strong builds, and B&G’s termite rods are legendary for their strength and durability. To better service you and your team, we have a complete line-up of the best B&G products and parts. 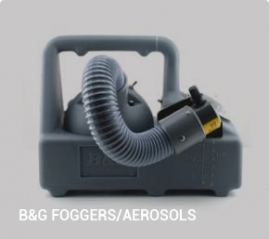 Among our B&G equipment, we have a great selection of pest control products along with professional-grade equipment. 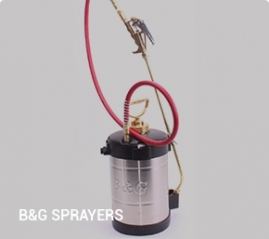 We have B&G’s 1-gallon and 2-gallon sprayers with 18” and 24” wands. These sprayers are highly effective for a variety of pest control applications. In addition to these essentials, we have accessories such as pack mule bags that make carrying easy, and security racks that allow for safe storage. 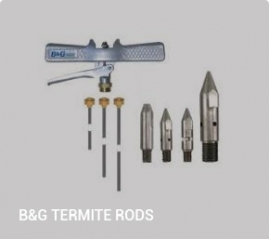 We have B&G’s Versagun, Versatool, and Robco series of termite rod products, all of which are very durable. We also carry sub slab injectors to get those hard-to-reach crevices. 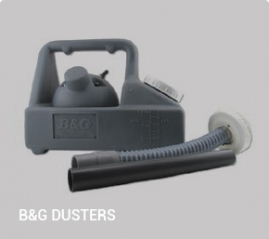 Our inventory also includes B&G manual and electric dusters, which are great for dusting voids. 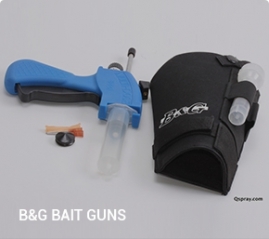 Additionally, we have B&G foamers, foggers, and bait delivery tools. 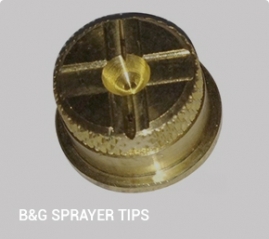 Qspray.com is dedicated to serving pest control professionals’ needs, and our large inventory of B&G spare parts allows you to repair and maintain your equipment while saving time and money. As experienced pest control equipment experts, we only select equipment that is proven to work. Our quality equipment and high-quality spare parts allows us to provide reliable and productive equipment for pest and weed control professionals. Do you have any questions for us? Give us a call at 1-800-675-7485 and we’ll be happy to help. Check out our inventory of B&G equipment and order what you need today.